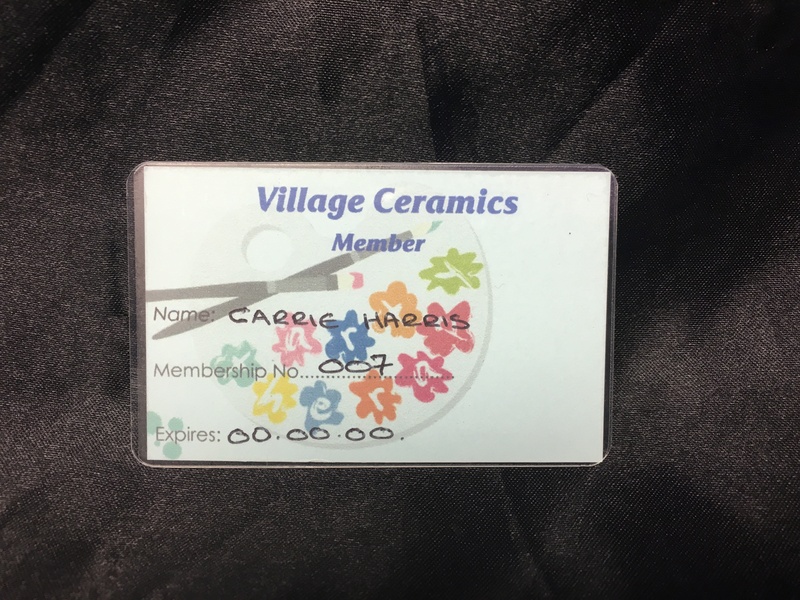 Membership for Village Ceramics is now available. 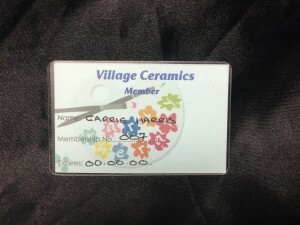 Notified before non members about special events etc. For more info send us an email, give us a call or pop in and see us.